1934 Ford Coupe Stage 3 Kit. Kit includes 1934 Ford Coupe Body, and 1934 rolling chassis. 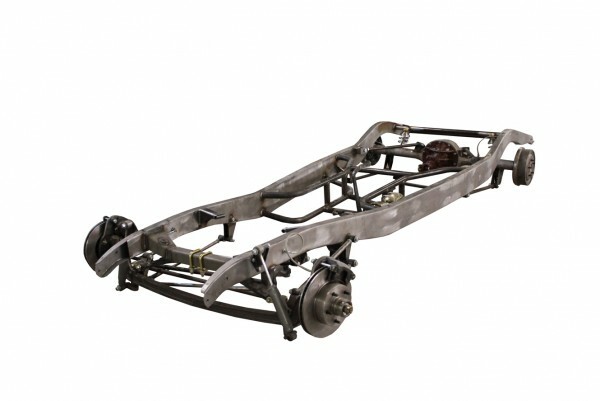 Chassis comes fully assembled with the brake lines ran. 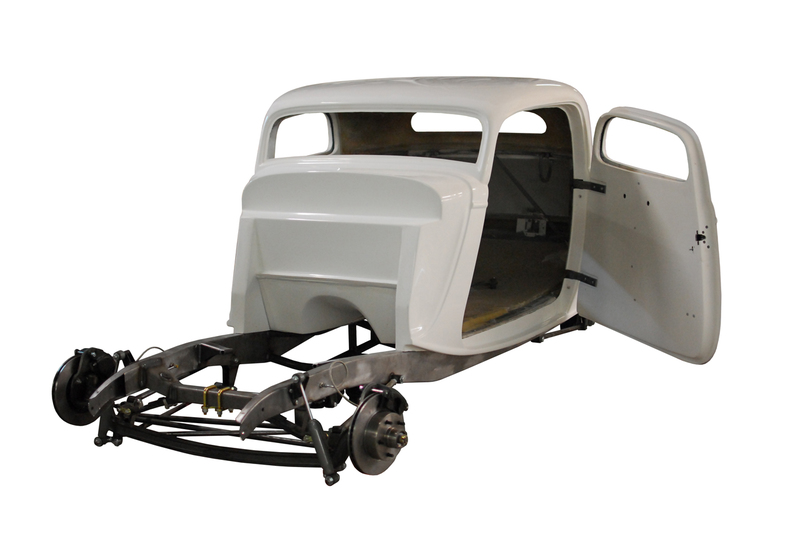 Body includes: Doors are hinged/latched, trunk is hinged/latched, steel reinforced, floor and roof are reinforced with honey comb material, and power windows are installed in the doors. 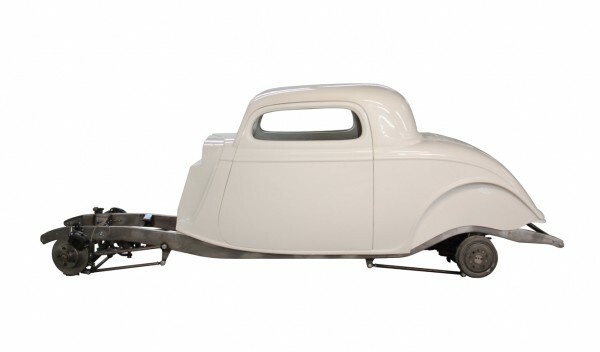 Chassis includes: complete I-beam front axle kit, 9 inch rearend complete (drum), brake pedal, master cylinder, rear triangulated 4 link, motor mounts, transmission mounts and with deluxe center crossmember. You are saving $500 buying both together!!!! Kit comes with MSO/serial number for titling purposes. We can also offer an Arkansas Title for $199!! This will have to go by car transport service we use.